Scaffold design is essential to the safety and success of most construction projects. 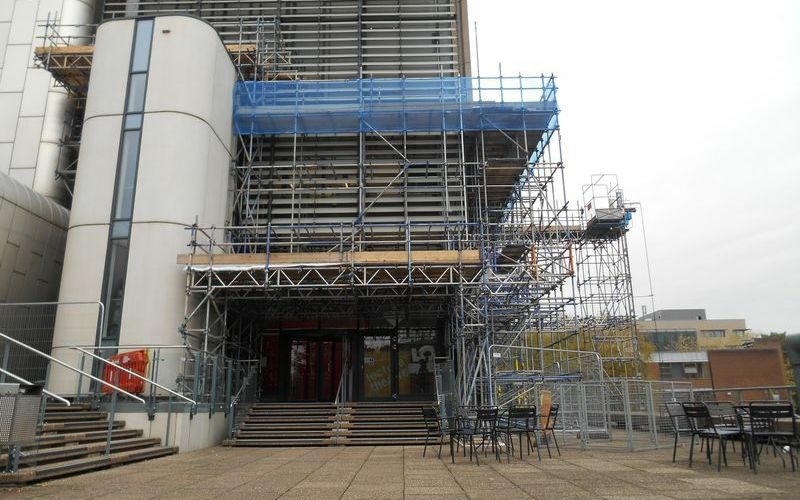 Whether you are refurbishing an existing structure or creating a new build, the correct scaffolding is vital. A key consideration for any project manager is how much the scaffolding for the job in hand is going to cost. Mistakes happen. 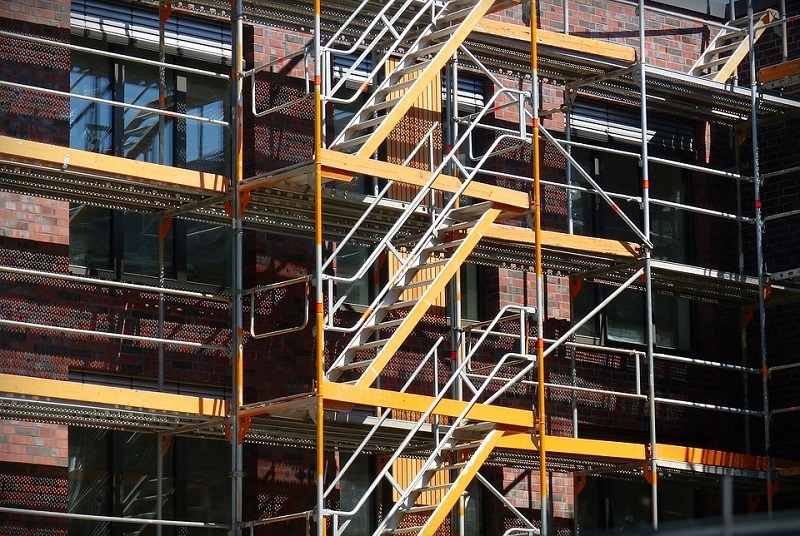 They’re natural, but when it comes to scaffold designs, mistakes can be dangerous. Cat I, Cat II & Cat III are categories to check these designs and make sure that this doesn't happen. 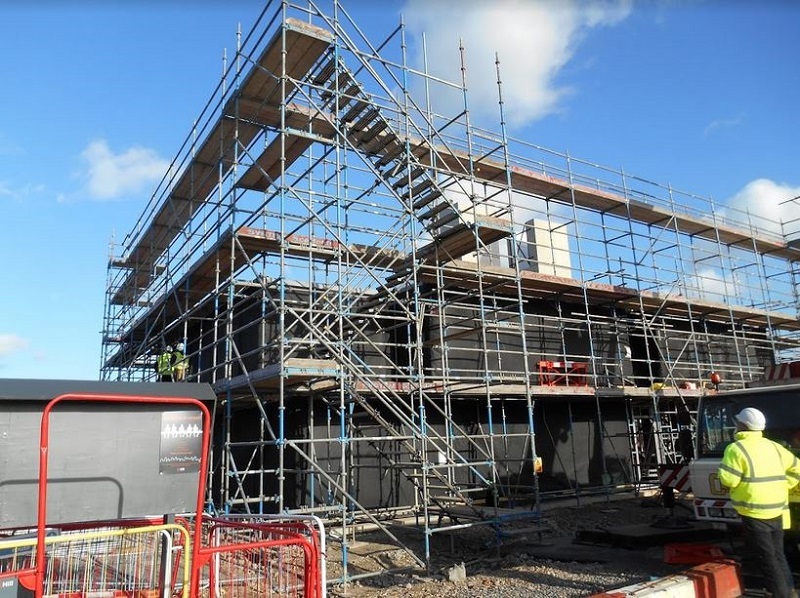 The different formats and structural components of scaffolding can make a significant difference to site safety, but also to the flow of work that they support. When site staff are working at any level of elevation, companies have a legal obligation to ensure their safety. It also makes commercial common sense to provide teams with good support when working at height. The confidence this brings makes it easier and quicker to move around. 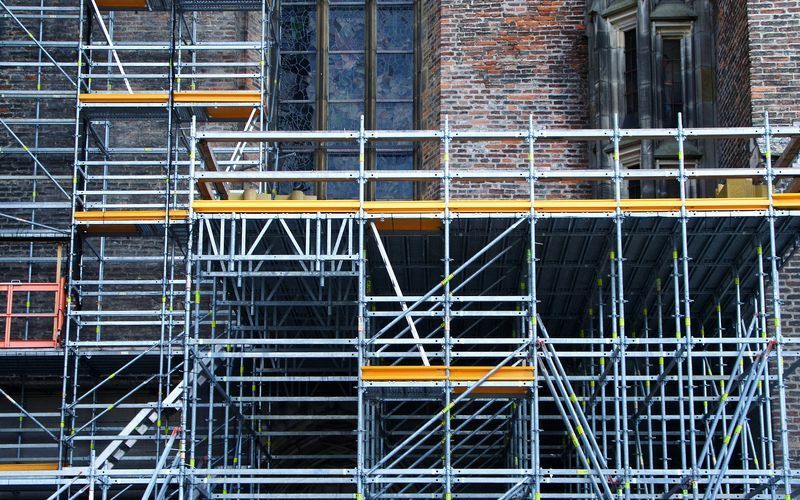 Can Outsourcing Scaffold Design Help Me Meet A Project Deadline? More and more businesses are outsourcing various elements of their operations in order to reap the rewards of greater efficiency and an increased bottom line. This can most certainly be achieved through outsourcing scaffolding design projects. In this blog post, we will take a look at the process involved, as well as giving you an understanding of how this can help you meet project deadlines. Working At Height On Scaffolding: What Are The Regulations? When working with scaffolding, there are a number of different regulations that need to be adhered to. If you fail to abide by these rules not only could you find your business facing a massive fine, but you could also put someone at serious risk of an injury. In this blog post, we are going to take a look at the regulations that are in place when working at height specifically. 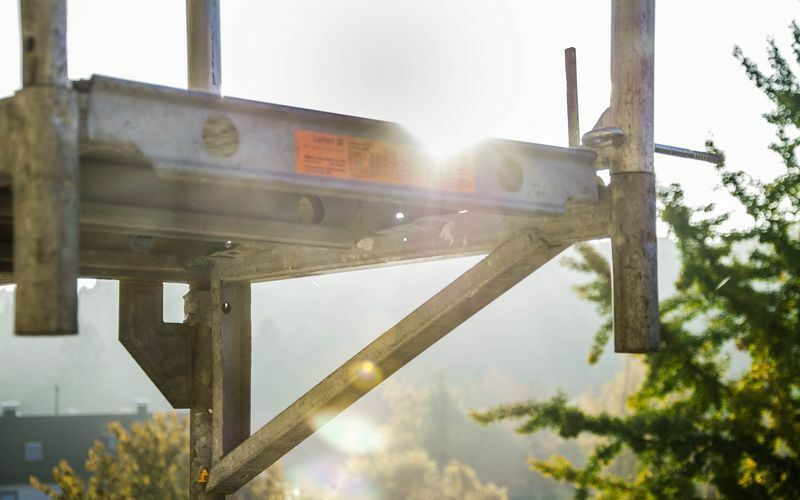 How Can I Ensure Safe Working Conditions When Working At Height? There are rules and regulations governing all industries when it comes to safe working conditions. 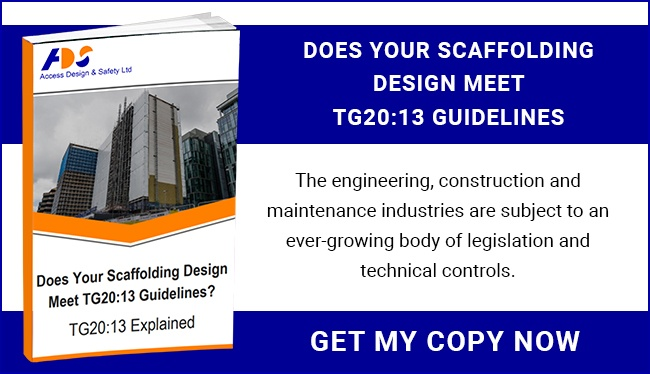 However, as you can imagine, you have a number of different legislations you need to adhere to in the construction sector. One area that requires a lot of attention is ensuring working conditions are safe at a height. 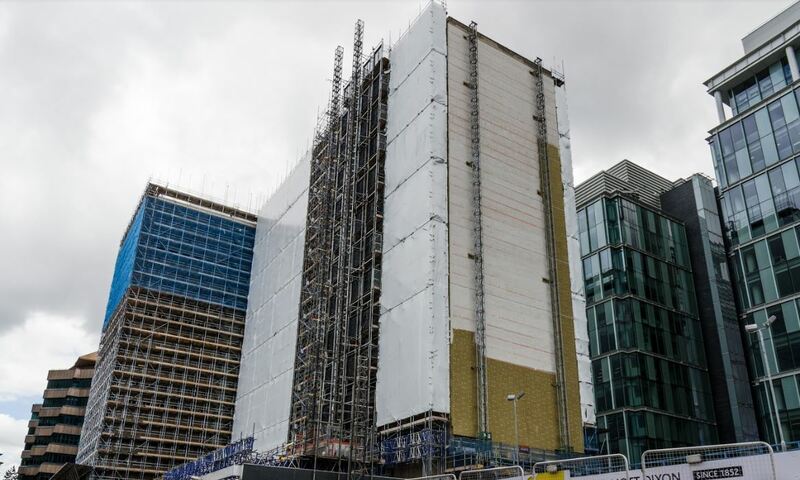 In this blog post, we will take a look at how project managers can ensure safe working conditions, as well as revealing the impact that scaffolding design has. 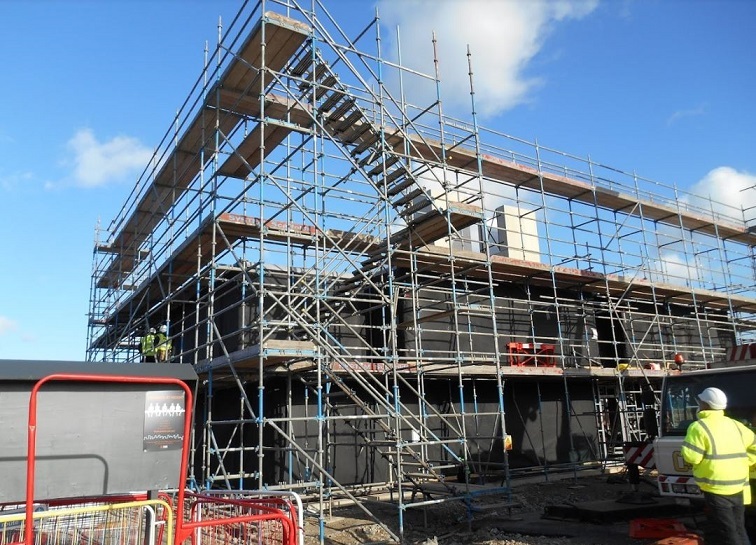 What Are Scaffold Design Calculations & Why Are They So Important? 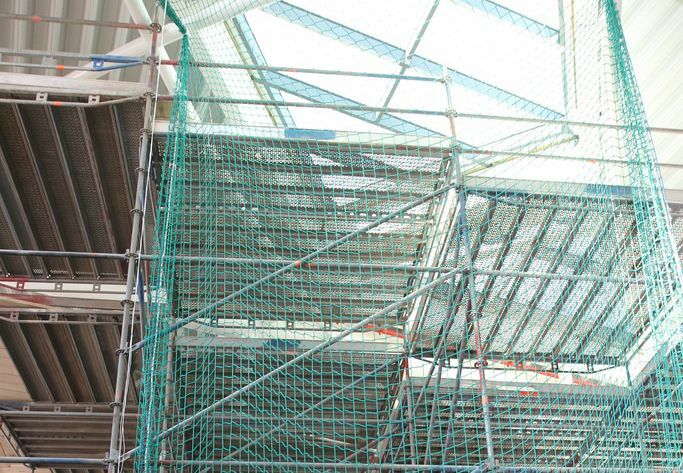 Scaffold design calculations are an integral part of the process for both bespoke and generic designs, ensuring a safe and sturdy scaffold.